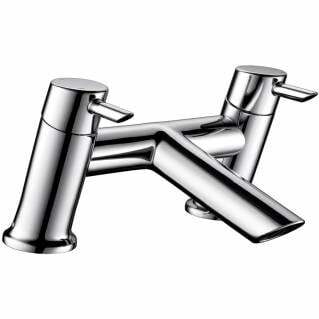 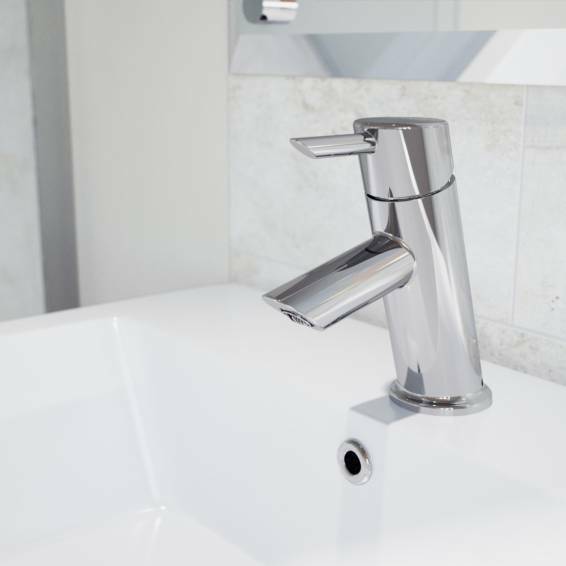 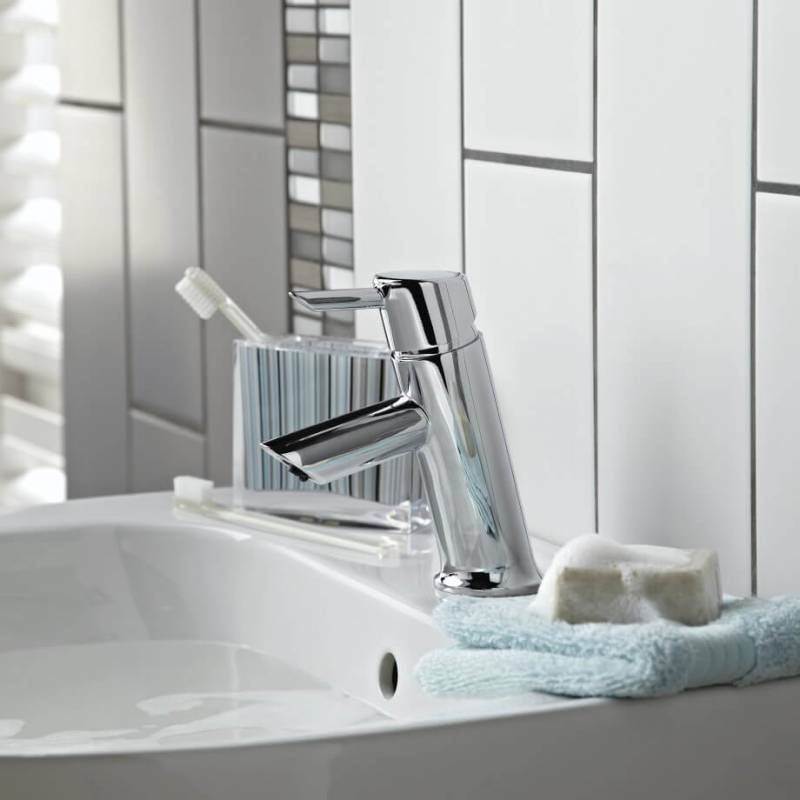 The Bristan Acute Basin Mixer Chrome is a stylish addition to any bathroom. The contemporary design features make it well suited to today's modern bathroom styles. 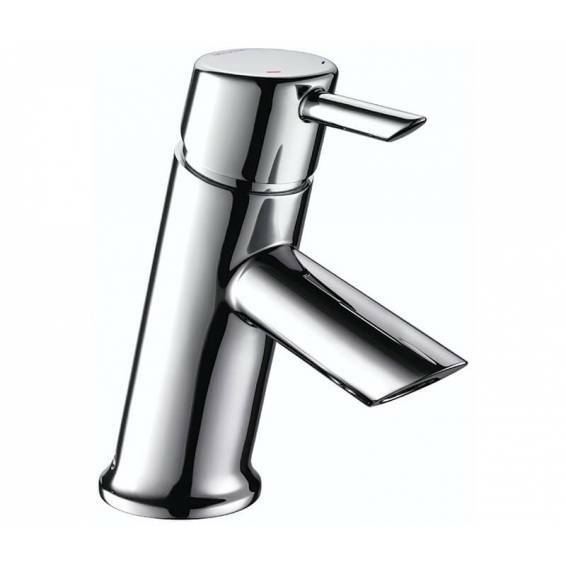 Made from solid brass and finished in an attractive polished chrome finish. 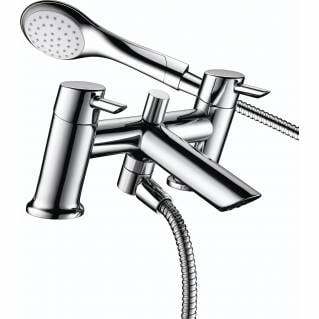 This Basin Mixer is suitable for use with all plumbing systems. 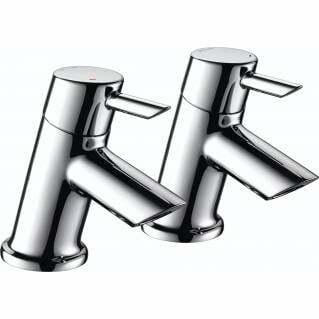 The Acute Basin Mixer features an easy to use lever handle with quarter turn action. 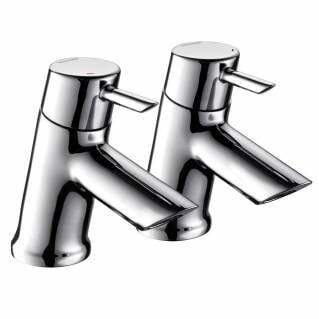 It is easy to install and secured with a metal fixing nut and comes supplied with a comprehensive 5-year Manufacturer's guarantee.